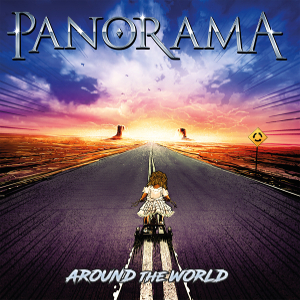 Brand new Hard Rock band PANORAMA will release their debut album “Around The World” through Rock Of Angels Records on January 12th 2018. 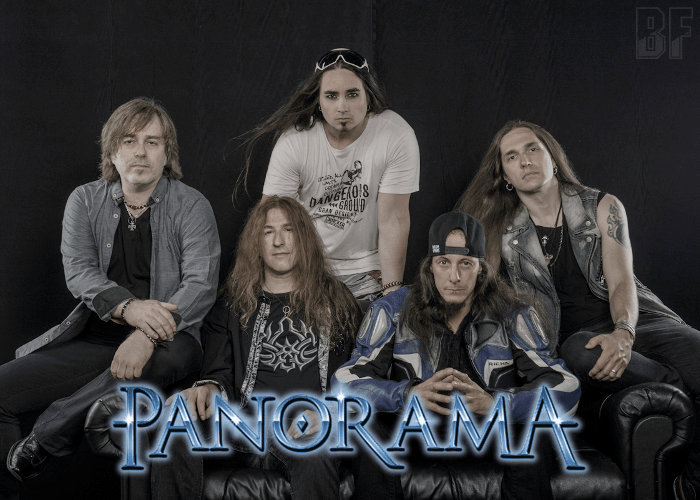 It's a multinational band, featuring Dennis Ward (Pink Cream 69, Gus G, Unisonic) on bass, Christian Palin (Random Eyes, ex-Adagio) on vocals, Sammy Lasagni (Gods of Silence, ex-Kirk, ex-Godiva) on Guitars, Ben Varon (Amoral, ex-Grease Helmet) on Guitars and Philipp Eichenberger (Gods of Silence, ex-Kirk) on drums. The album was produced, recorded, mixed and mastered by Dennis Ward. The cover artwork was made by Stan W Decker (Masterplan, Vanden Plas, Resurrection Kings, Stryper). On the album, the band delivers Hard Rock with a little of Scandinavian influences and Christian Palin has proven himself to be a world-class singer. For fans of Bonfire, Jaded Heart, Pink Cream 69, Gotthard, Fair Warning, Axel Rudi Pell.